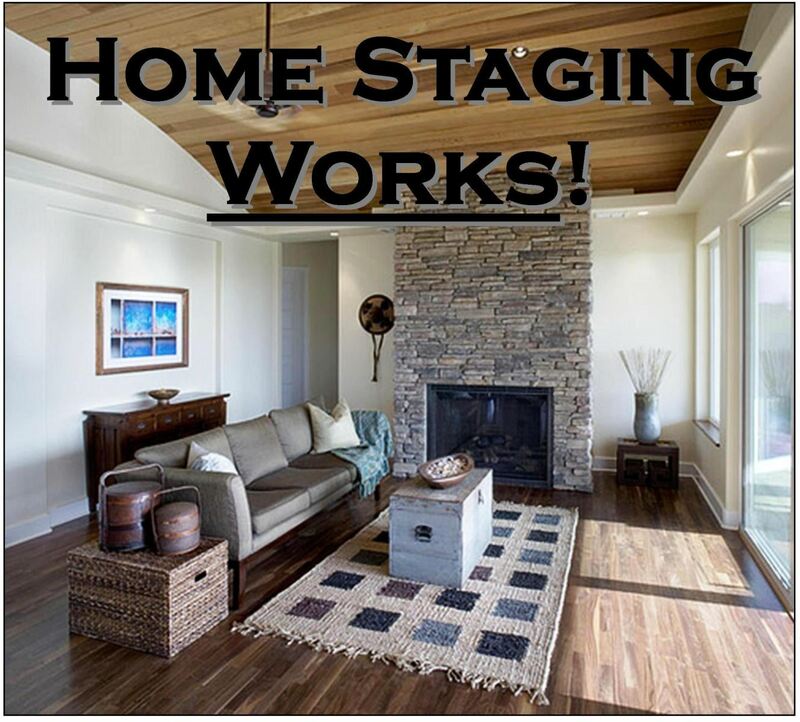 ​Making an Impression: Seller staging is a MUST! - Don't let your dreams be dreams! Less is more. Objectively go through your belongings, removing any unnecessary decorations or fixtures. Depersonalize your home by removing family pictures and creating a neutral place. By doing this, you allow a buyer to picture their personal belongings in the space. In addition, your home will appear cleaner and may even look larger. Each room’s function should be easily identifiable. Avoid combining spaces, such as a craft/living room. The buyer may perceive there is not enough room in the home for each space individually. Your favorite sports team is more than likely not everyone else’s. A themed room may not allow a buyer’s imagination to envision their own take on a space. Just as you removed family pictures, you need to neutralize any décor that may not appeal to the masses. Bright colors, bold patterns, or other creative paint ideas need to be toned down and replaced with neutral colors. Use artwork, throw pillows, or flowers to bring in color and personality. Deep cleaning is an essential part of staging. If you have animals in your house, you may have become acclimated to the odors, but prospective buyers have not. Consider having your carpets cleaned, hang new shower curtains and clean linens, and cover couches with new, inexpensive slipcovers.